Meet Kazi Istela Imam, the bright new talent working on PROJECT OMMI. . This is Imam’s first feature film and big project. She plays the part of Sammy, a digital artist who creates an artificially intelligent life form that exists within the virtual world. Art imitates life as Imam is also a digital illustrator as well as an actress. She describes the transition from pen to performer: “Here, I have to use my mind and body constantly while placing myself in someone else’s shoes. I have to be someone else and make the audience believe that it’s real. I’ll admit it, this is far more challenging than creating art”. The character of Sammy has a difficult past, one of hardship, pain and loss. The character creates luscious virtual worlds that are in opposition to the reality she faces. For Imam, this role is a way to tap into the experiences she’s gone through in her past to embody the character. “In a lot of ways, Sammy and I are alike, she is governed by loss and pain she’s experienced in the past. I would have to revisit painful moments in my personal life to draw a parallel”. A practical method which Istela implemented was to place a bottle cap in her shoes, which was a “constant reminder of a particular loss”. 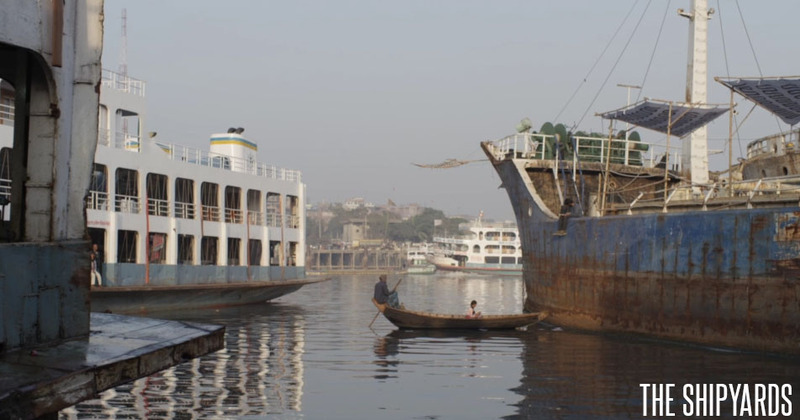 The location of OMMI is a unique one, with a large proportion of the film set in the ship graveyards of Dhaka, a location largely unexplored. The cast and crew were in the middle of a welding station, a relentless environment with smoke, sparks and dizzying heights – a location not for the faint-hearted. The term ‘quiet on set’ was a difficult proposition, Imam reveals that, “the place was quite chaotic and especially with the welding in the background, having the ‘zone quiet’ was quite difficult!”. 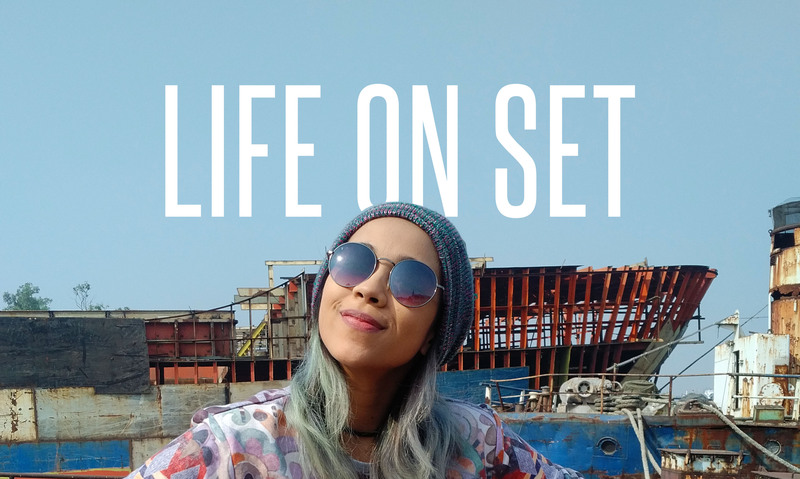 With some of the cast and crew living together on the boat for the duration of the shoot, the sense of community and friendship was heightened, which will evidently transfer onto screen. One standout moment from filming on the shipyard was the action-packed finale, this features explosions, gunfire and exhilarating stunts. As the action unfolded on set, a large crowd gathered to witness the filming. “We had hundreds of people watch us, most had not seen anything like this before. When filming wrapped for the day, the crowd gave us a huge round of applause. It was totally unexpected and gave me a real buzz. Something I’d not experienced before. A truly standout moment”. Exploring robotics, virtual reality and artificial intelligence in a dystopian world, OMMI is expected to be a standout science fiction thriller. “I think the vastness of the project has sunk in finally. It has been an adventure and a lot of fun shooting the first lot of the movie”. The next proportion of filming explores the mainland, moving through a luscious futuristic Dhaka. This reflects the real-life city, an area Iman is accustomed to, she states that “we are surrounded by innovation and creativity and I am excited to highlight that to the rest of the world”. For exclusive content and competitions sign up HERE.